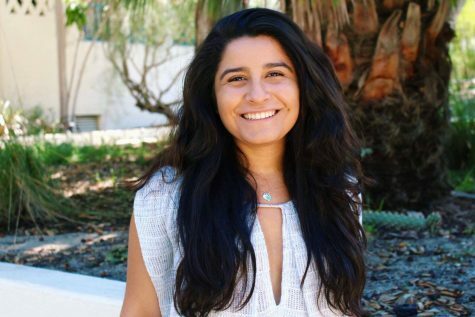 Emely Navarro is journalism major with a minor in Spanish. She has been with The Daily Aztec since fall 2014 and is the News Editor. She occasionally writes for Mundo Azteca and acts as a broadcast anchor, video editor and producer. After graduation she hopes to be a television news producer.